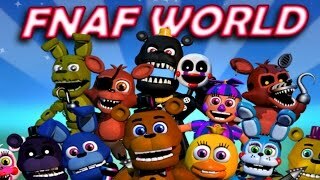 Click on the Play Button and 'FNaF World' will start after this message... Thanks for waiting! 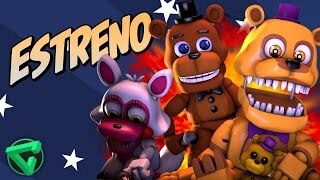 Discover this unique version of 'Five Nights at Freddy's' -- its explosions would make Bomberman proud! You got assigned the night shift at the burger place, so keep your eyes open around the restaurant and make sure nothing bad happens. 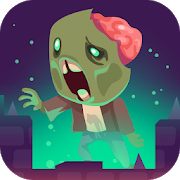 Clear your way and manage to obliterate the invaders that are trying to score some free food -- dodge their attacks and complete your mission! Enjoy this game developed by Nintendo and Squaresoft in 1996 on Super Nintendo! 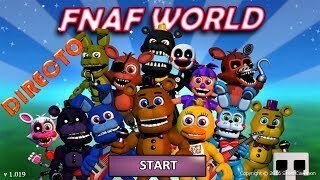 Gather the 7 mysterious stars, fix the dream path, defeat all your enemies, prevent your princess from marrying another guy and join your arch enemy, Bowser, to defeat a new threat. Have fun! 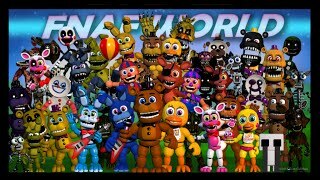 The crazy guys you originally met in 'Five Nights at Freddy's' have joined forces to fight a wave of bloodthirsty enemies! Choose the right attack for each kind of rival and manage to defeat them all one by one. Good luck!